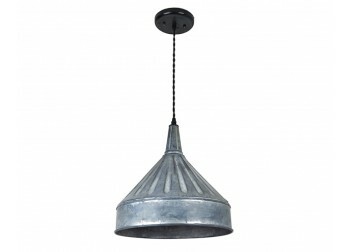 Industrial Lightworks has a number of made-to-order farmhouse pendants and chandeliers to choose from. 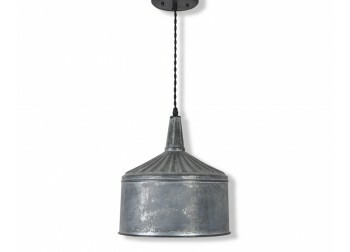 Add a farmhouse style light to your kitchen, bedroom, bathroom, dining room, living room, hallway, or game room to create a warm and cozy living space. Black Funnel Pendant Light - XL sizeCreate a warm, and cozy environment with this modern farmhouse s..
Zinc Funnel Pendant Light - XL sizeCreate a warm, and cozy space with this modern farmhouse, industr..